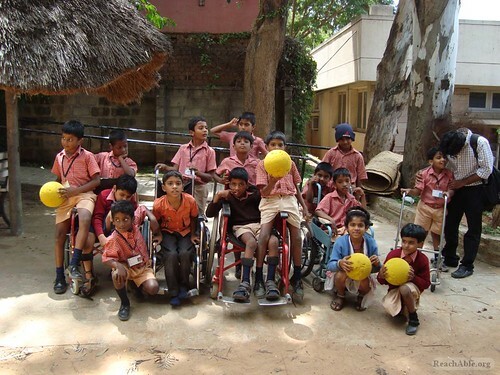 A wheelchair is used to provide functional mobility for individuals who find it difficult to walk, or cannot walk. The wheelchair may be self-propelled or pushed by a caregiver. • Always use your seat positioning strap, if available. • Do not sit or transfer into the wheelchair unless the wheelchair is fully open and brakes are on. The Indian passage from youth to adulthood!